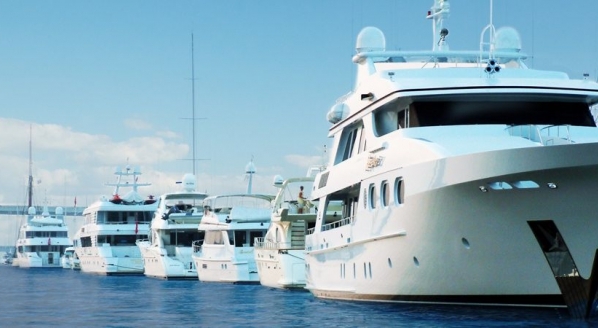 SuperyachtNews.com - Business - Amsterdam to become superyacht destination of choice? HISWA Holland Yachting Group (HISWA), in partnership with the Port of Amsterdam, have made clear their ambitions to turn Amsterdam into a superyachting destination of choice. 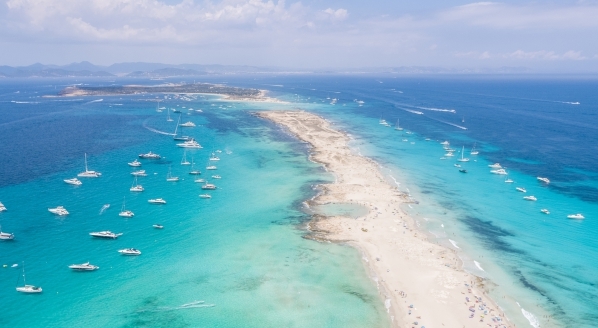 While The Netherlands has long since been considered an epicentre of superyacht activity, thanks in large to the quality of its superyacht construction market, it has yet to establish itself as a bona fide alternative to the superyacht market’s more traditional Mediterranean and Caribbean destinations. It is no secret that, especially amongst the world’s younger superyacht owners, there is a genuine desire to explore superyachting options beyond the confines of the Mediterranean and Caribbean seasons. That being said, it is important to note that, whilst well-trodden, these destinations remain the world’s most popular. However, according to Sirag, there is a growing enthusiasm amongst the more adventurous owners to explore northern Europe’s higher latitudes, with Amsterdam providing the perfect starting destination for vessels to cruise to Ireland and the UK, Scandinavia, St. Petersburg and beyond. Norway and its fjords have proved to be particularly popular amongst superyacht clientele in recent years. In order to encourage superyacht activity in Amsterdam as a destination, those involved must shatter the illusion that The Netherlands is only a superyacht new build and maintenance hub. 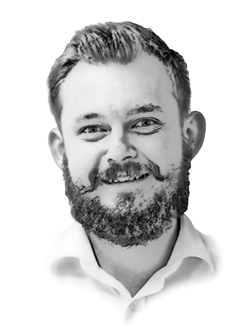 HISWA explains that Amsterdam has “unbeatably secure docking options for superyachts right in the city centre,” and yet “unbeatably secure” does not necessarily scream luxury amenities. Amsterdam is undeniably a vibrant city with a wealth of experiences available to both the adventurous and the conservative in nature, HISWA and the Port of Amsterdam must marry these features with the expectations of the world’s most discerning individuals. Within 200km of Amsterdam there is a proliferation of quality superyacht shipyards and suppliers that are more than capable of fielding even the most challenging superyacht requests. Feadship for example, arguably the world’s most revered superyacht manufacturer, is building a new shipyard for superyachts with LOAs up to 160m in Amsterdam. 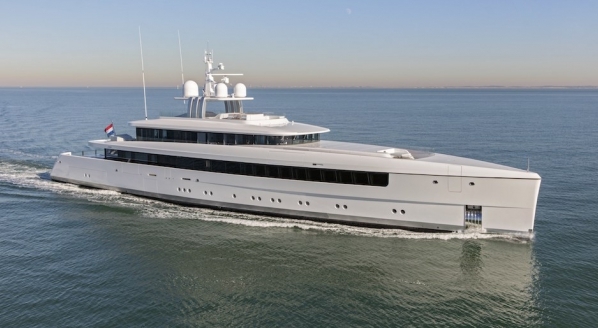 HISWA has also indicated that a number of other yards and suppliers have expressed interest in opening facilities in Amsterdam, increased superyacht traffic will no doubt bolster this interest. 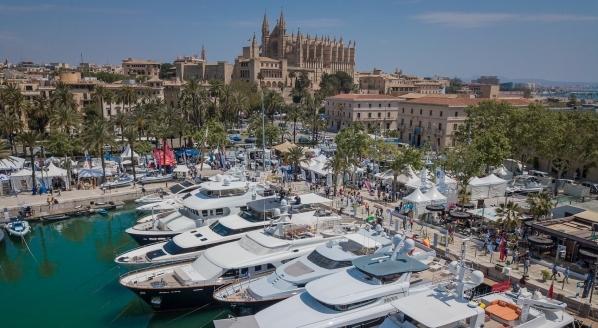 HISWA and Port of Amsterdam will attend this year’s Monaco Yacht Show to promote Amsterdam as a superyacht destination.